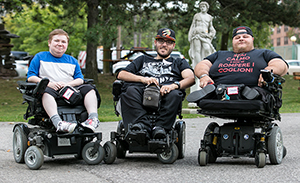 One of the requirements of the Accessibility for Ontarians with Disabilities (AODA) is the development of a multi-year accessibility plan to identify, address and prevent barriers for individuals with disabilities from using the services and/or working at PACE. 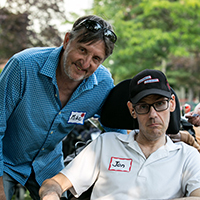 PACE’s Accessibility Plan addresses various categories of barriers which were identified and included in this plan. This plan will be reviewed and updated annually.